72 hours can be described in a lot of ways. The Avengers choose to call it an age. Prepare for Avengers: Age of Ultron: 72 hours of life, death, birth, retirement, psychic visions, fake psychic visions, robots with puns, rash decisions based on fear, and so many deleted scenes that would have actually made this movie understandable. 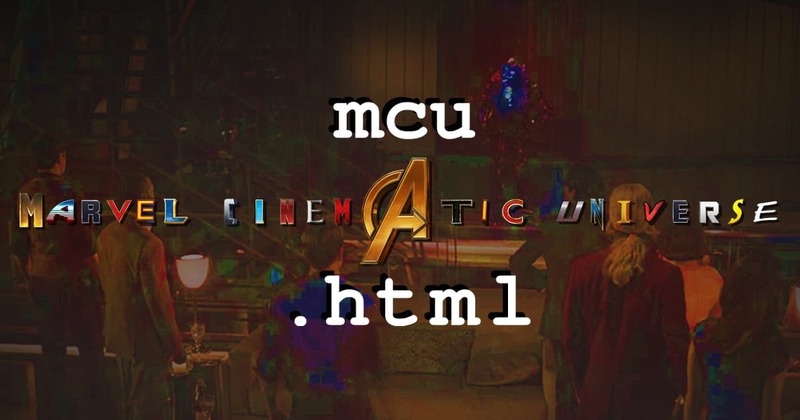 The Marvel Cinematic Universe ups its diversity as Nico and Kevo prepare to say goodbye to Joss Whedon with Avengers: Age of Ultron on an all new mcu.html!